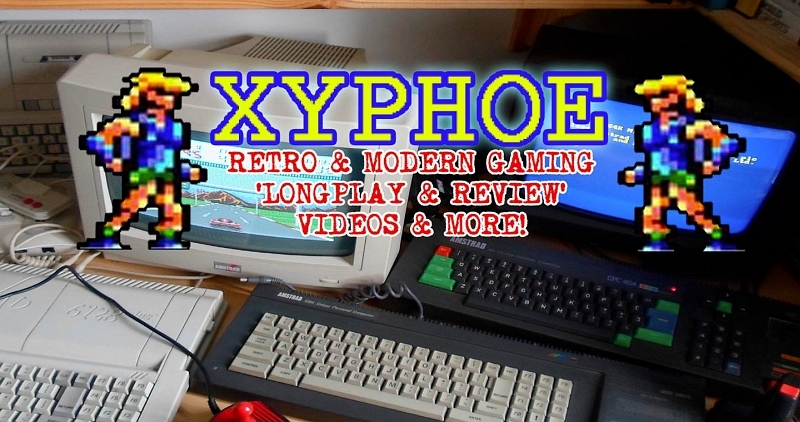 Indie Retro News: Indie Retro News teams up with Xyphoe! Indie Retro News teams up with Xyphoe! 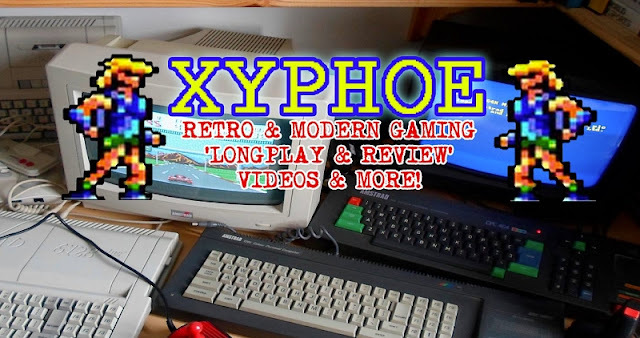 As if this year couldn't get any better, but after previously teaming up with Retro Asylum and then Novabug, we are now teaming up with Xyphoe! If you've never heard of Xyphoe before, his videos are very similar to Novabug's, in the fact that he does retro gaming longplays, reviews and more, all with clear to understand vocabulary and enjoyable enough to keep coming back for more. In fact as a first teaser before he gets the hang of our little editor, here's a video to keep you occupied ' [ARCADE / MAME] Hunchback - Longplay & Review '. and yes, the very important channel introduction!